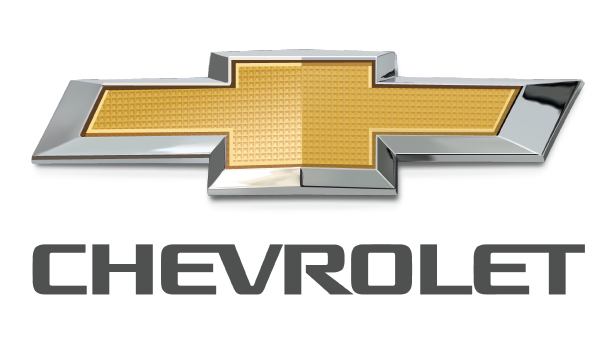 Thank you for your interest in Chevrolet and/or other GM vehicles. U.S. residents, please fill out the required fields below. Non U.S. residents, please visit your country specific GM website and/or your local dealer for further information. 42" Hardwood Gates | Solid "MDO" Plywood Gates - 144"
Contact Penske Chevrolet of Cerritos for more info.